To make this delectable artisan snack, 420 Degrees starts by air-popping organic, non-GMO popcorn along with freshly harvested cannabis then drenched in butter caramel and sprinkled with small crystals of delicate sea salt. It tastes like heaven on earth right in your mouth, and takes your mind to a whole new high. 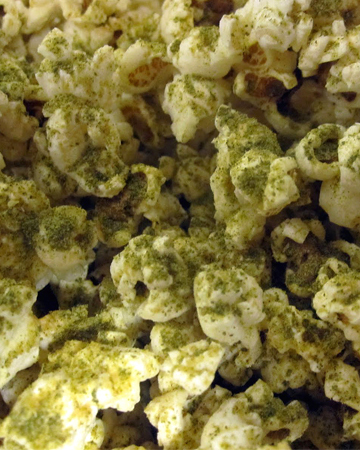 420 Popcorn will give your smoke out session a gourmet twist, and will leave you hankering for more. It’s great for sharing! Growing up, 420 Degrees Popcorn founder Johannes Marley spent his long evenings fresh popcorn withs his family. 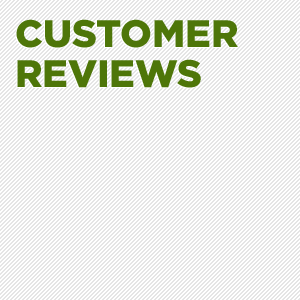 His mom refused to serve anything other than organic popcorn cooked in a sturdy stovetop popper that she’d hand-crank. With this fond childhood memory, over the years Johannes experimented with his own organic popcorn, flavoring it with exotic flavors. In the process, he came upon the discovery that organic marijuana and salted caramel makes the optimal flavor for popping corn. These are so good! I can feel the adrenaline in my blood rising with every bite! I love the effects of this popcorn. Ate it while watching a movie, and the picture turned REALLY INTERESTING! I’m in love with this popcorn! So yummy, and that tingling feeling it leaves on my tongue is crazy good! This tea is perfect for getting high on my own. It helps with my daily morning meditation a lot, bringing it to a whole new level. The popcorn was okay. Be careful when microwaving since it’s easy to burn the hash out.